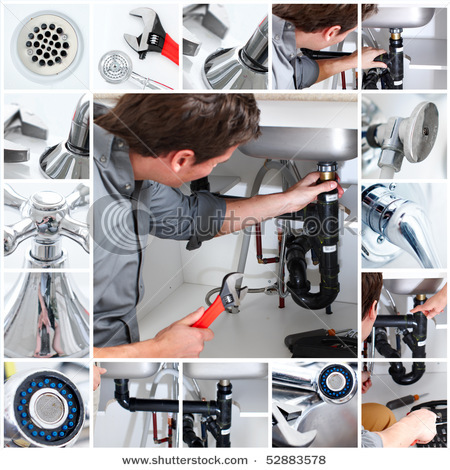 The Plumbers provided below are for resource information only. Some I have used and others are provided as reference, but we do not guarantee their performance, quality or qualifications. We have added comments if we have used them, so please read. However, if we have used them and did not like their performance, they would not be on this list. If you should have any comments or questions, please feel free to contact us. If you would like to see any other great links added, please contact us today. Thank you and enjoy! Residential, Commercial, Sewer, Drain Lines. Clear, Repair, Replace. 24 hours a day, 7 days a week.